Meet the CX-A5100 preamp processor, built from the ground up to be a powerhouse for the most demanding of home theater enthusiasts. Experience three-dimensional surround sound formats with the next generation in audio / video technologies like never before. 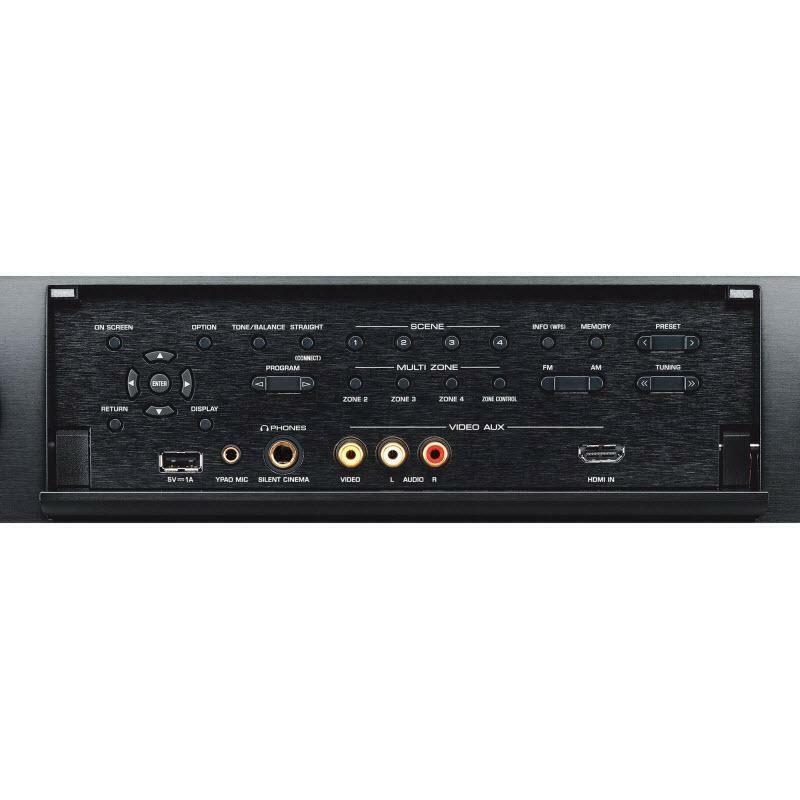 Tap into advanced Yamaha digital signal processing with CINEMA DSP HD3, utilize the best built-in functions for customization and enjoy the latest home theater technologies that are offered today. 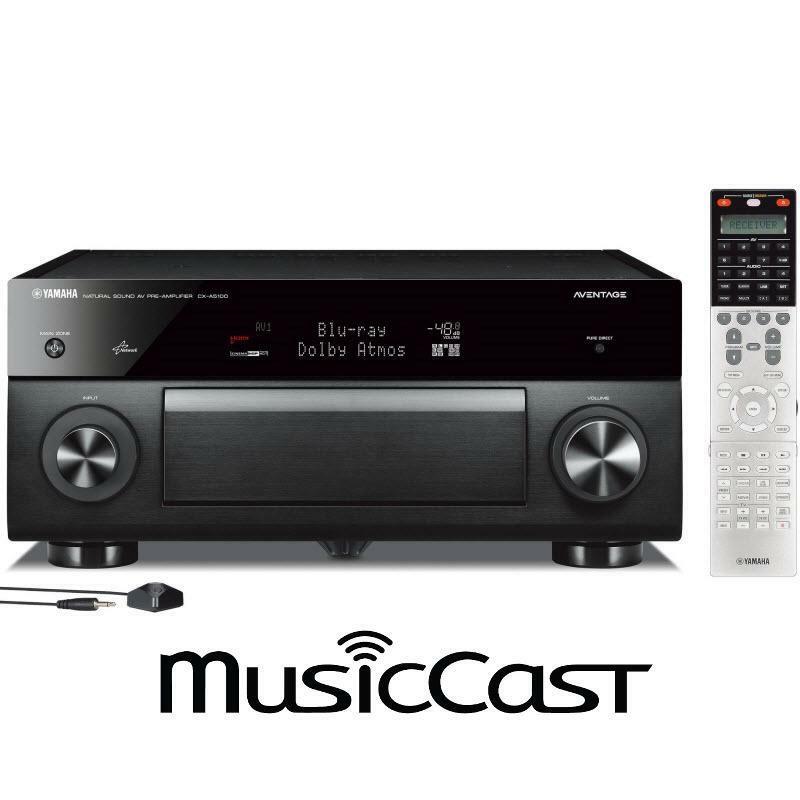 Now with MusicCast, this device can be expanded to deliver wireless multiroom audio playback, all controlled by a simple app. Electrical noise may be generated from connections with other AV components, including the connections between them as well as from external noise sources. 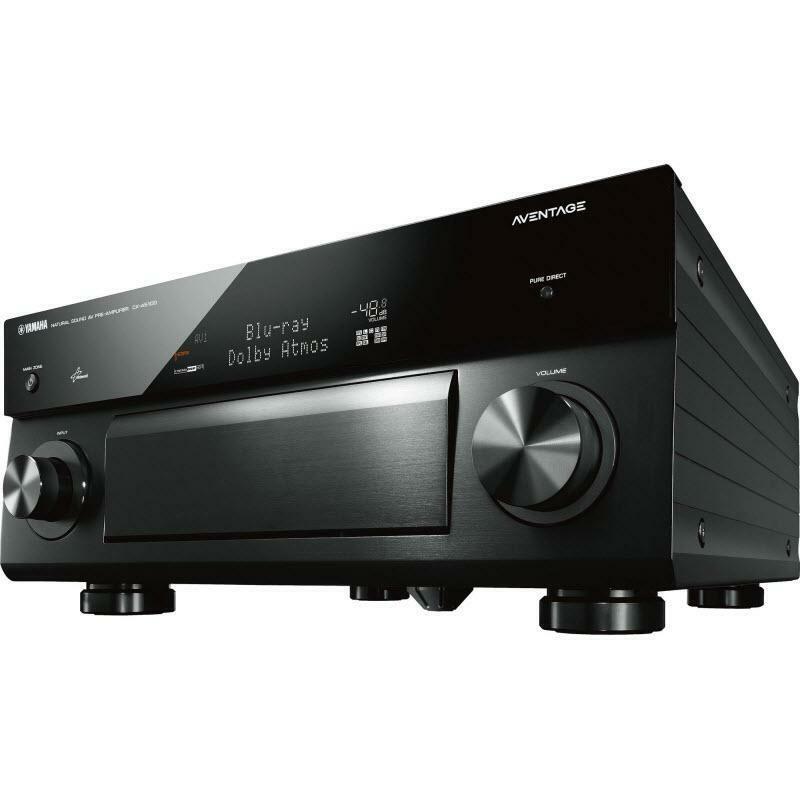 To ensure that the CX-A5100 is not affected by this distortion, it uses balanced connections that are highly noise resistant t the same type generally used in pro audio equipment. Even the unbalanced RCA connection uses a ground-sensing transmission method that achieves a simple and balanced transmission. 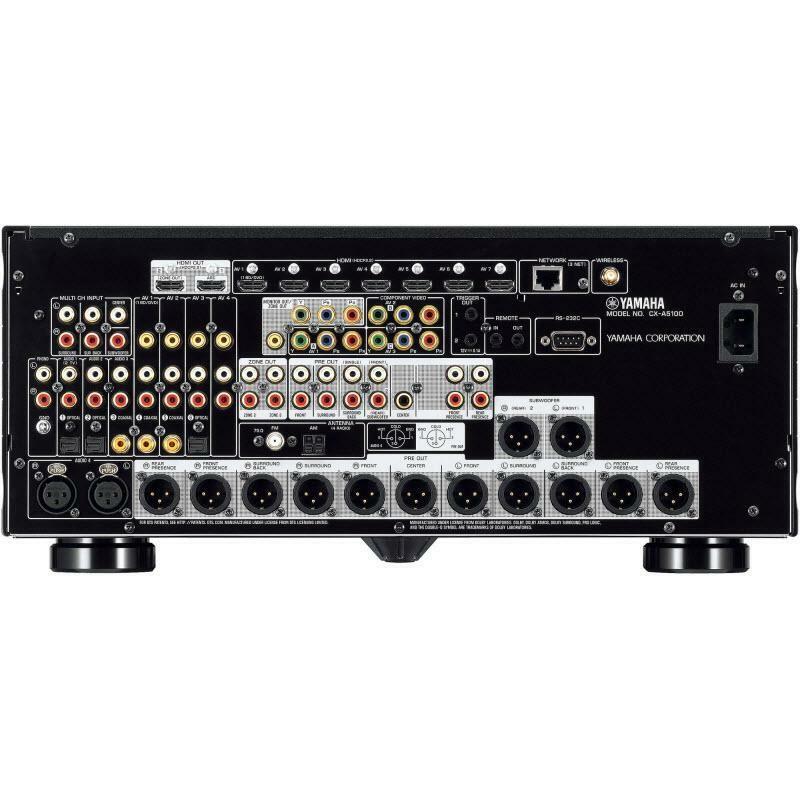 When each channel is used independently, the impact of noise flowing between the preamp and power-amp is removed, minimizing sound quality deterioration due to the connection. XLR terminals allow for the use of long cables that may be needed to connect a subwoofer. 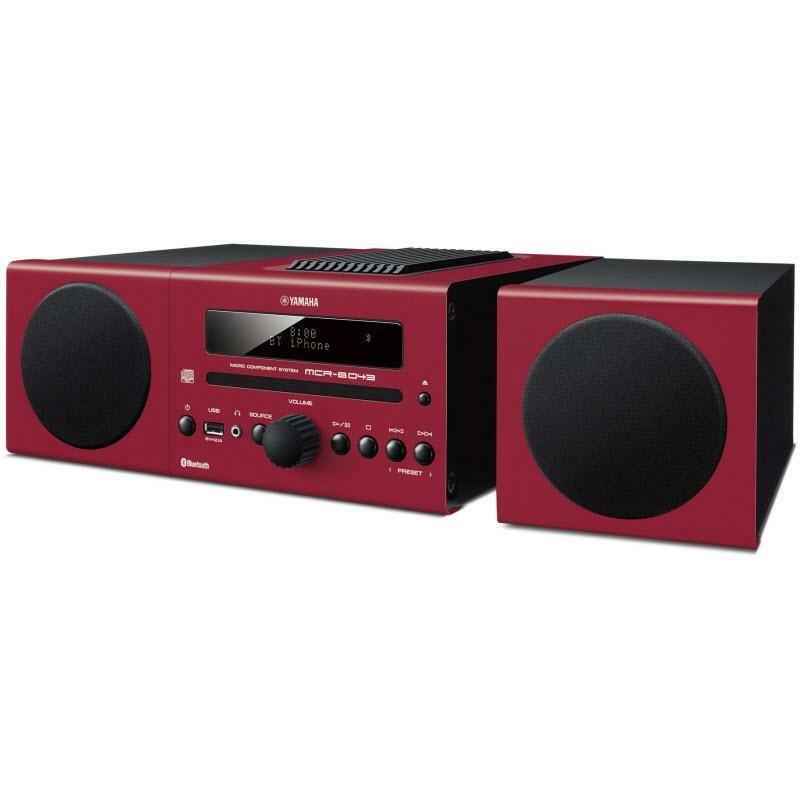 The CX-A5100 also has a balanced audio input connection to high-grade source components such as CD players. 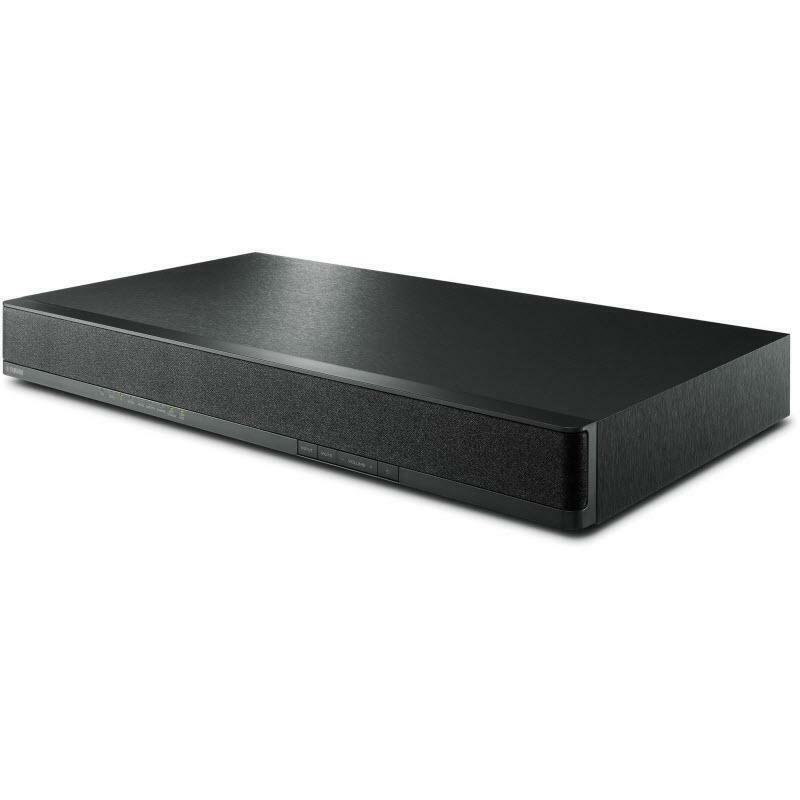 All channels use ultra-high performance ESS ES9016 DACs, which provide 192 kHz / 32-bit processing with a superior SN ratio and high dynamic range, ensuring faithful reproduction from Blu-ray Discs and other players, as well as from high-resolution source inputs over the network. Matched to the design of the DAC circuitry, which achieves stable ground potential (DAC on Pure Ground), they provide high-precision D/A conversion. A new Volume IC realizes low noise and superior sound orientation and a superior low-jitter clock circuit is used for clear and vivid network audio. In addition, the internal design separates the power supplies to the analog circuit boards, eliminating high frequency noise interference from the digital circuitry. The shielded power supplies restrict noise radiation and the large power transformer minimizes vibration. As part of this preamp processors no compromise design, Yamaha created an advanced chassis with strong rigidity. Chassis stiffness is enhanced by a three-ply structure that incorporates an independent top cover, aluminum side panels and an H-shaped cross frame. The ART (Anti-Resonance Technology) Wedge in the center of the bottom cover acts as an additional vibration countermeasure for the internal circuits and delicate parts. Create and control your zones. The AV Controller App can create zones and control various functions with multi-zone installations. Zone selection is easily accomplished from within the app by choosing icons for each zone to reflect the location (bedroom, kitchen, etc.). 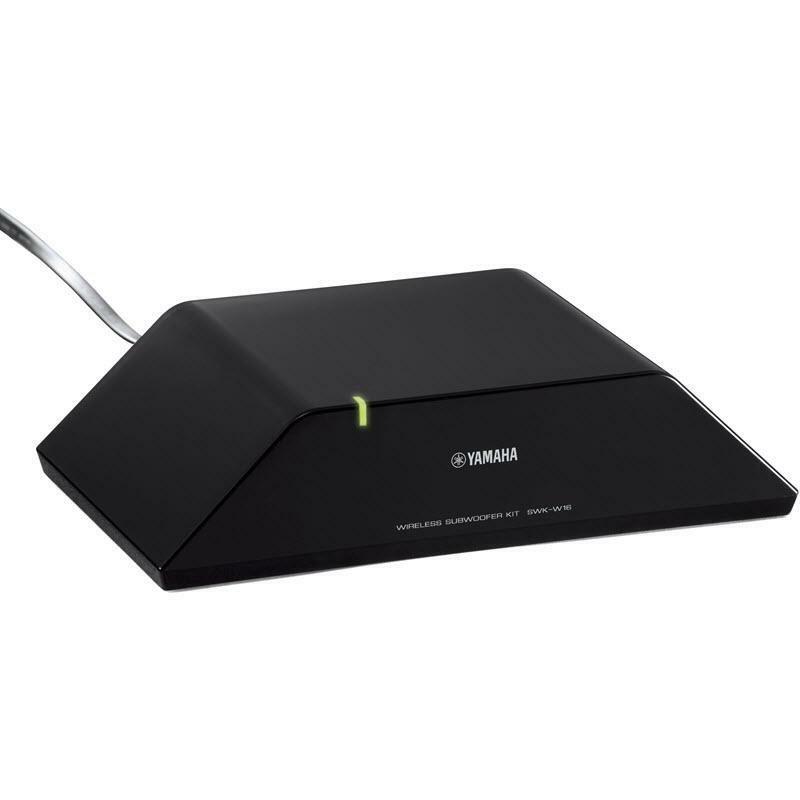 Power on/off, select inputs or network streaming services, change volume and much, much more. Flip to Party Mode to allow for volume control of the party function. 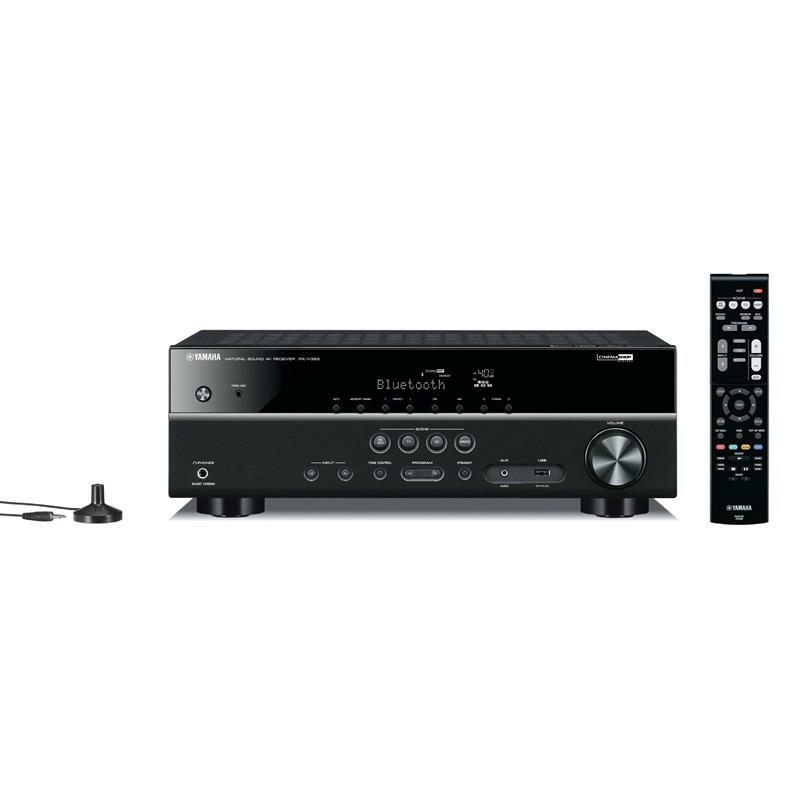 The CX-A5100 is the flagship AV preamp from Yamaha featuring the latest versions of 3D surround formats, advanced network functions such as Wi-Fi and Bluetooth® compatibility and full 4K support with HDCP 2.2 compatible HDMI. 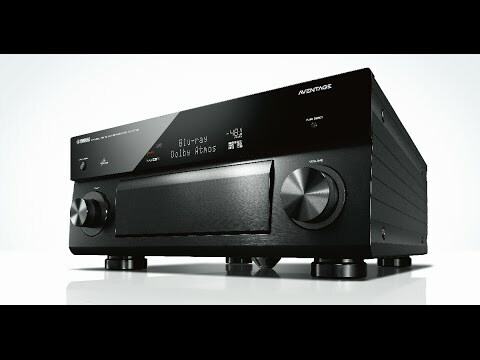 In combination with the MX-A5000 power amplifier, you can enjoy a premier 3D sound field with CINEMA DSP HD3 in a 11.2-channel speaker configuration or a 7.1.4-channel configuration with the newest surround sound formats found in movie theaters worldwide — in your own home. 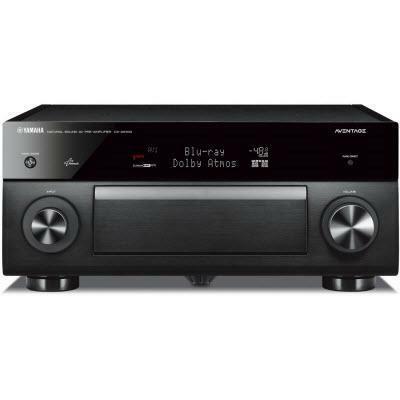 The CX-A5100 supports the latest surround sound playback formats such as Dolby Atmos® and DTS:X™. In addition to conventional channel-based audio, it is possible to create a 3D space in which separate acoustic elements can move freely, giving a sensation of the motion of “objects” above the viewers head that fully realizes the filmmaker’s intentions. What’s more, the revamped CINEMA DSP HD3 features newly developed signal processing algorithms to maximize the theater’s sound effect, accurately reproducing a new dimension of realism with a rich sense of presence unlike any system you’ve ever experienced. By supplementing the limited number of speakers in a home system, CINEMA DSP creates the effect of a movie theater’s size with a large number of speakers. Experience a realistic cinema sound field and truly become immersed in the moment of your favorite movie scene. 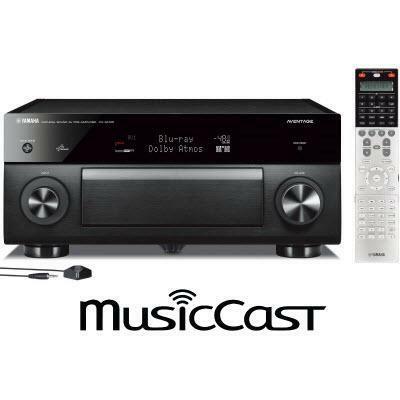 The broad array of surround sound programs include 10 original sound programs featured in the flagship RX-Z11 receiver along with other DSP programs for movies, sports, music videos, concert halls and action / role playing games. Additionally, these 33 DSP programs are compatible with Dolby Atmos® and DTS:X™ surround formats to allow you to hear the full potential of every movie and music source. 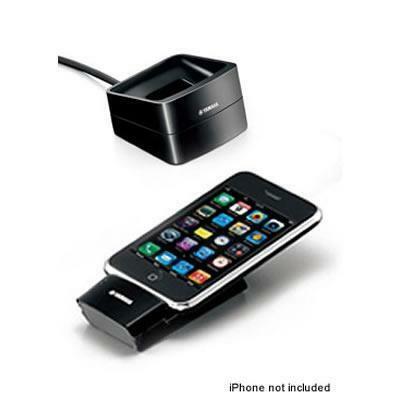 The CX-A5100 provides two trigger output jacks that enable control of connected component functions such as power on/off and input selection. 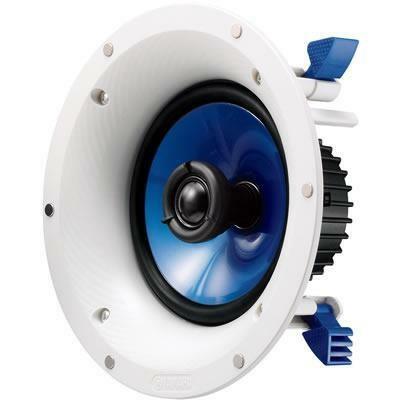 The MX-A5000 or another amplifier or subwoofer with a Trigger In jack can be connected to allow use of the convenient Trigger function.